jeanne die kamikaze diebin. . Wallpaper and background images in the Anime club tagged: anime. 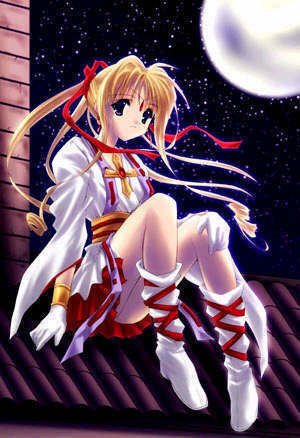 i love this anime soooo much.the name is kamikaze kaito jeanne!! !its sooo awsam.i ope you like this anime.you can look in youtube.